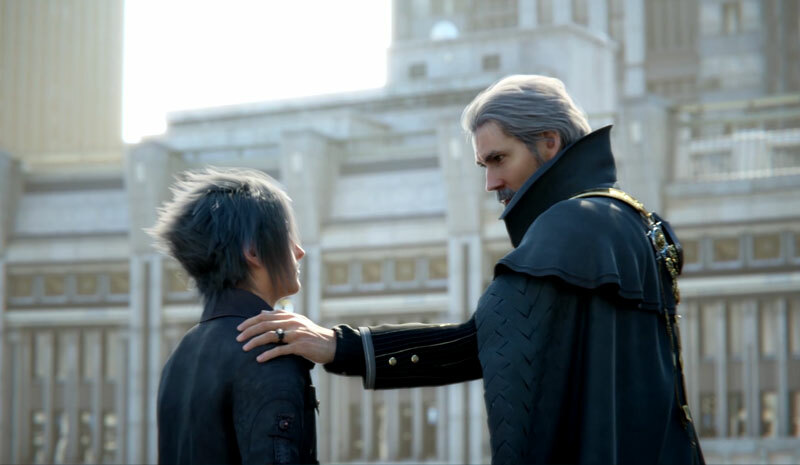 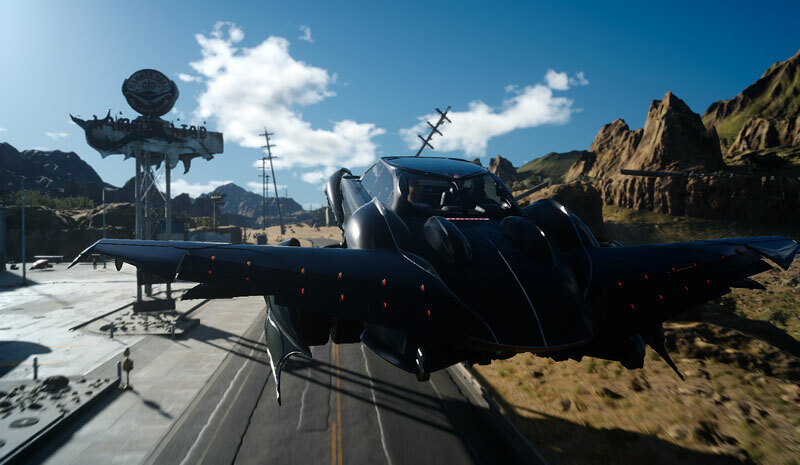 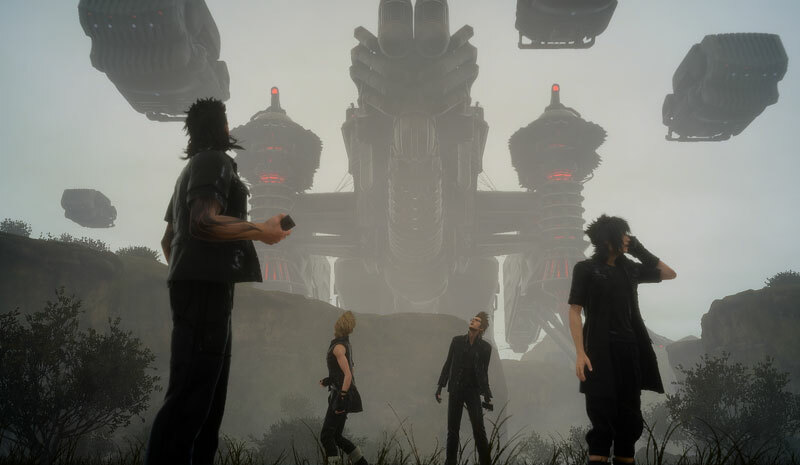 The latest installment for the Final Fantasy franchise is coming, and Square Enix just gave massive announcements regarding FFXV. 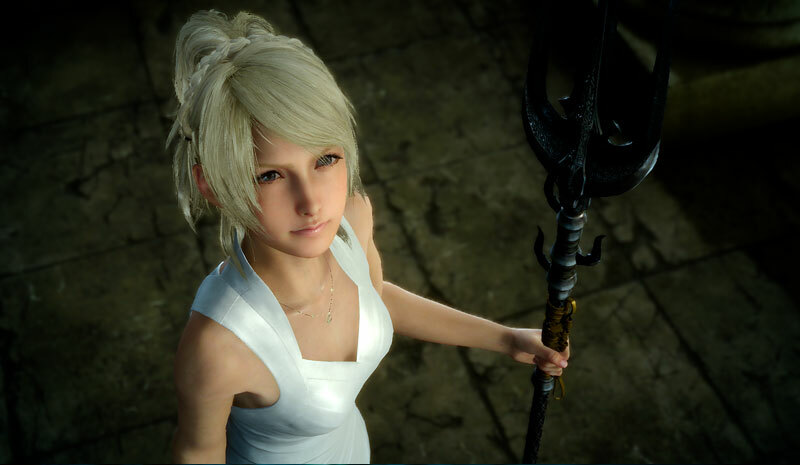 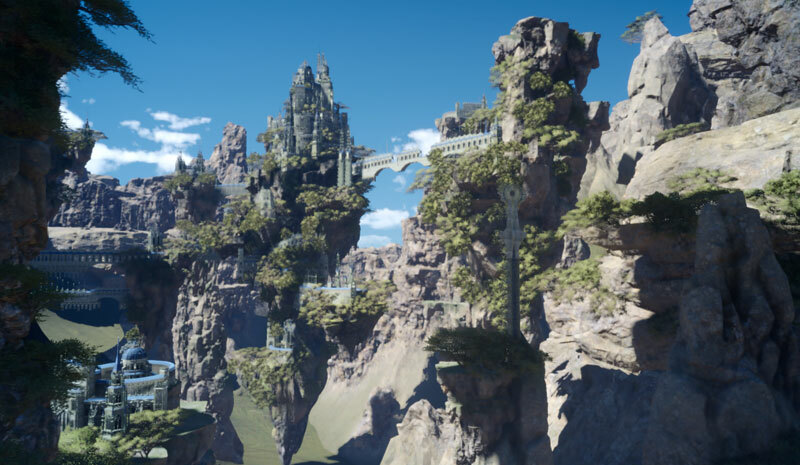 Finally, we have concrete details on the upcoming game in the Final Fantasy franchise. 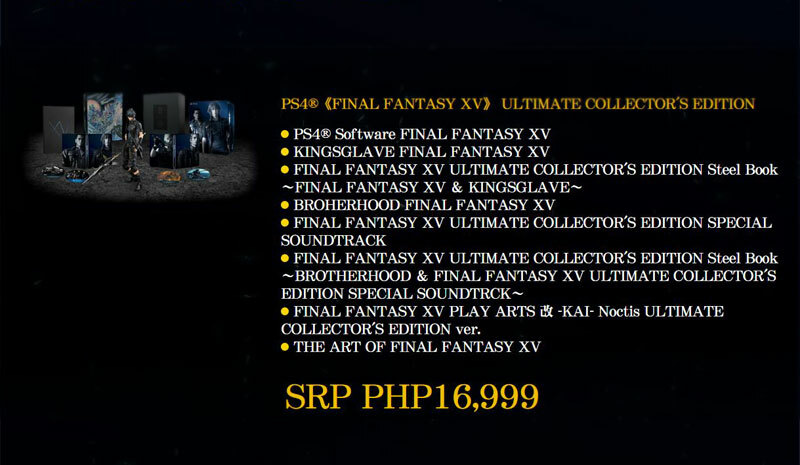 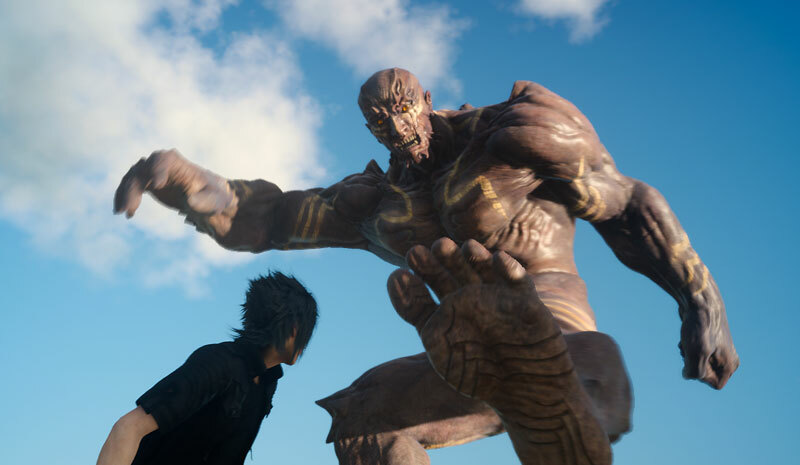 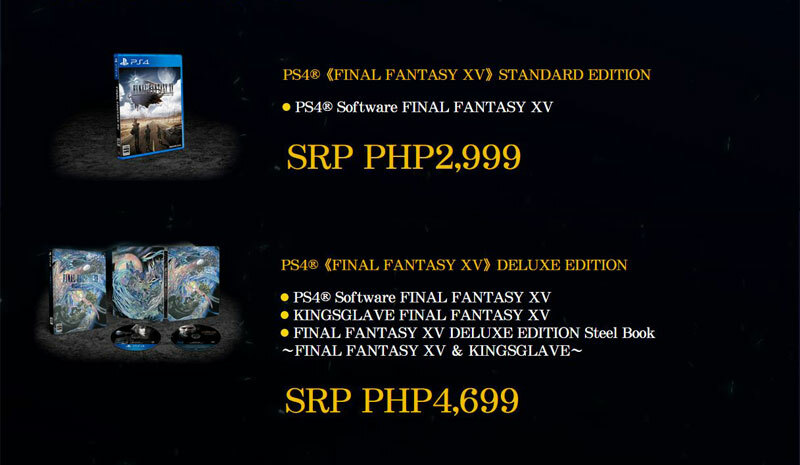 Final Fantasy XV is set for release on September 30, 2016 exclusively for the PlayStation 4. 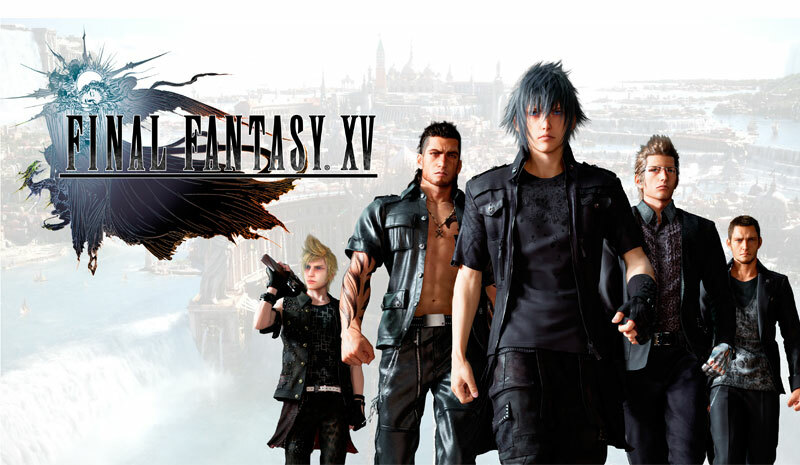 The story follows Noctis’s journey to oppose the warmongering empire of Niflheim in order to reclaim his birthright: the throne of Lucis as the kingdom’s rightful ruler. 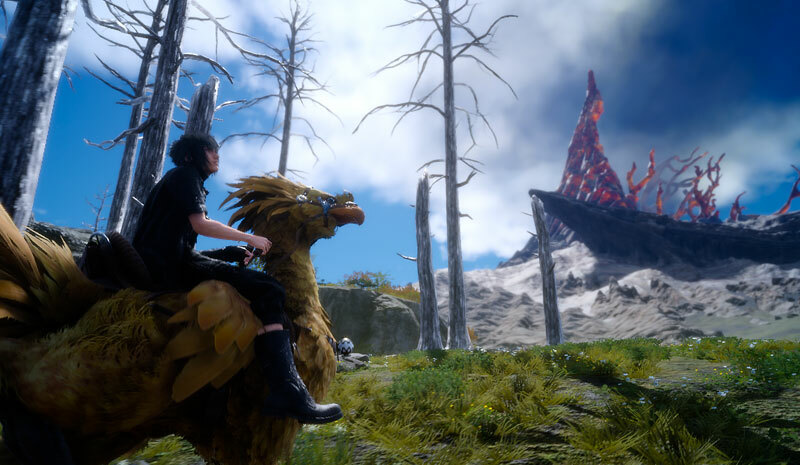 Along his journey, Noctis will rely on his comrades, his SHIFT ability, and magical beings called Archaeans to win battles. 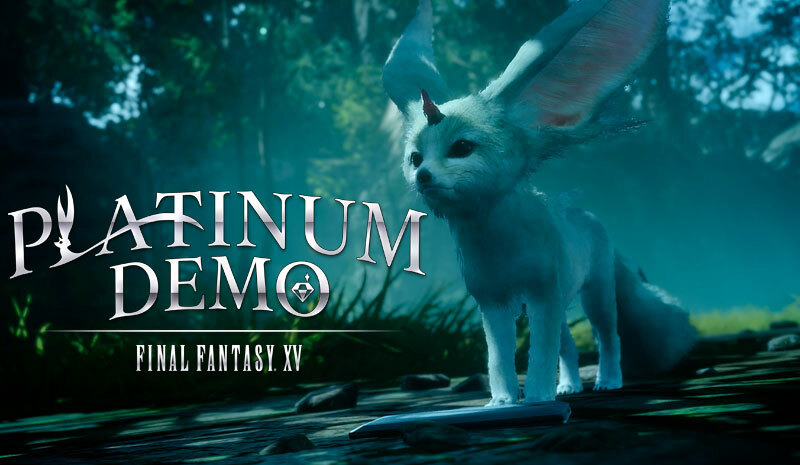 Playing the demo game has an incentive: the Carbuncle ally you have with you can be leveled and goes with you on your adventure, and when you finish Platinum Demo, you are rewarded with a Carbuncle DLC which you can use for the actual game.